NEW YORK - Dec. 6, 2018 - PRLog -- The Hospitality Sales & Marketing Association International (HSMAI) has selected Ronald Castro as one of the "The HSMAI Top 25: Extraordinary Minds in Hospitality Sales, Marketing, Revenue Optimization" for 2018. His sharp strategic mind, academia engagement and industry expertise are being recognized for the valuable contributions made to the tourism rapid recovery for Puerto Rico in the aftermath of hurricane Maria. 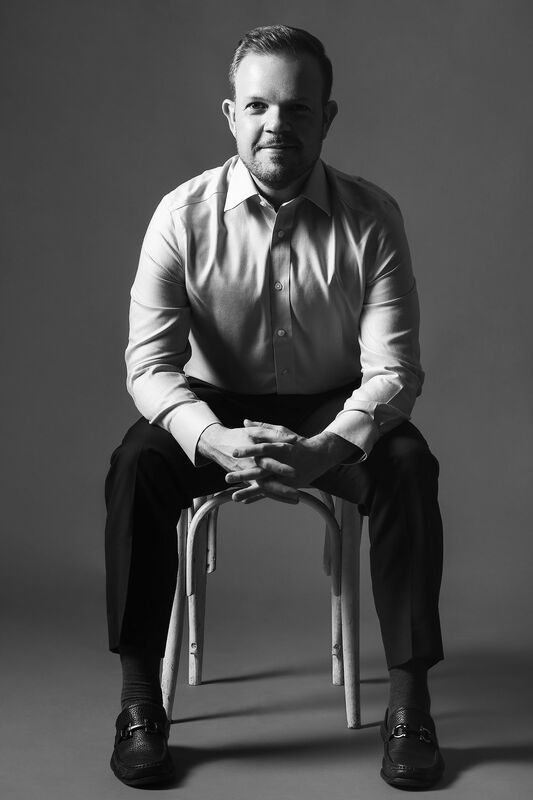 Ronald Castro is the Principal and Chief Strategist of ROCA Marketing, a strategy and research consulting firm based in Wall Street. 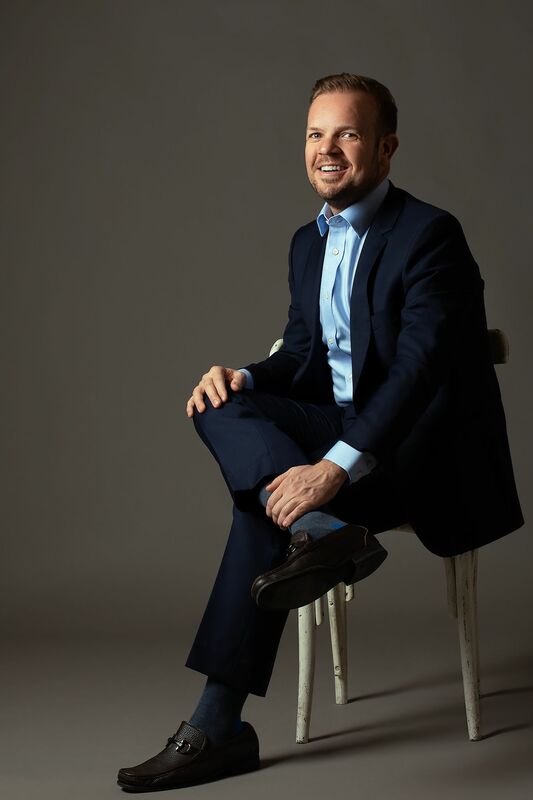 Through his vision, Ronald has helped ROCA's travel and tourism clients generate extraordinary results through the design of experiences, product launches, innovation development and destinations turnaround plans. Since its establishment in 2016, ROCA Marketing has developed a reputation as a trusted strategic partner for facilitating growth through the execution of insights-driven marketing programs. Additionally, Ronald is an adjunct faculty member at the NYU Tisch Center for Hospitality Graduate program. For the past 5 years, he has spearheaded the Marketing Strategies curriculum for the Masters program at the hospitality management institution. "Truly honored and humbled with this recognition and being part of this great list of exceptional professionals who I have long admired and respected," Ronald Castro stated. "Working in the dynamic travel industry pushes marketing professionals to achieve levels of performance never seen before. And even more so in the aftermath of a natural disaster. This recognition is a reaffirmation of our work to strategically blend research, creativity, and technology to drive both consumer engagement and bottom-line results." The sixteenth HSMAI annual list recognizes the "best of the best" in the hospitality, travel and tourism industries. Recipients will be honored during a private ceremony on January 22, 2019 at the New York Marriott Marquis and during the Adrian Awards Dinner Reception and Gala that follows. The 2018 "Top 25" recipients were judged by a panel of senior industry executives for their recent work based on the following criteria: creativity and innovation, cutting edge sales or marketing campaigns, triumph in challenging situations, and/or sales efforts that resulted in dramatic gains. 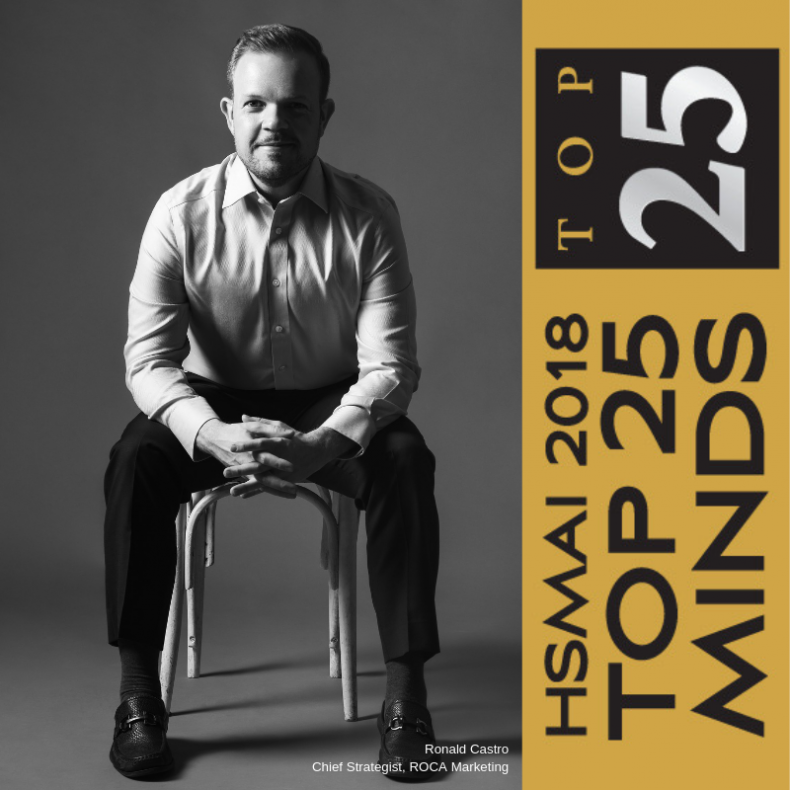 "The 'Top 25' is our annual hot list that celebrates the sales, marketing and revenue management leaders and innovators in our industry," said Robert A. Gilbert, CHME, CHBA, President and CEO of HSMAI. "The creative strategies, passionate dedication and sharp intelligence of these professionals have not only grown the business within their organizations but have also truly raised the bar for the hospitality industry as a whole." In addition to celebrating Travel and Tourism achievements, the gala recognizes the top achievements in advertising, digital marketing and public relations in the hospitality, travel and tourism industries with an Adrian Award. Lifetime achievement honors and Gold Adrian Award winners will be celebrated at the Adrian Awards Gala, which is co-sponsored by HSMAI, Booking.com, Google, and TravelClick. Ronald Castro will be featured in an HSMAI article, receive a personalized plaque, and hence forward will be recognized as a Top 25 Mind in Hospitality Sales, Marketing and Revenue Optimization. ROCA Marketing is a marketing consultancy firm headquartered in New York City's Financial District. Founded in 2016, the company is dedicated to empowering their portfolio of clients with data driven business intelligence and a set of customer centric solutions aiming to create growth, build a competitive edge and secure long-term business stability. Among the clients ROCA Marketing currently work with are The Puerto Rico Tourism Company, The Landmark Prestige Coworking Spaces and Eloan the simply smart online lending platform. Connect with ROCA Marketing via http://www.roca.marketing. The Hospitality Sales and Marketing Association International (HSMAI) is committed to growing business for hotels and their partners, and is the industry's leading advocate for intelligent, sustainable hotel revenue growth. The association provides hotel professionals & their partners with tools, insights, and expertise to fuel sales, inspire marketing, and optimize revenue through programs such as HSMAI Digital Marketing Strategy Conference, Adrian Awards, and Revenue Optimization Conference. Founded in 1927 and celebrating 90 years in 2017, HSMAI is a membership organization comprising more than 7,000 members worldwide, with 40 chapters in the Americas Region. Connect with HSMAI at http://www.hsmai.org, http://www.facebook.com/hsmai, http://www.twitter.com/hsmai, and http://www.youtube.com/hsmai1.